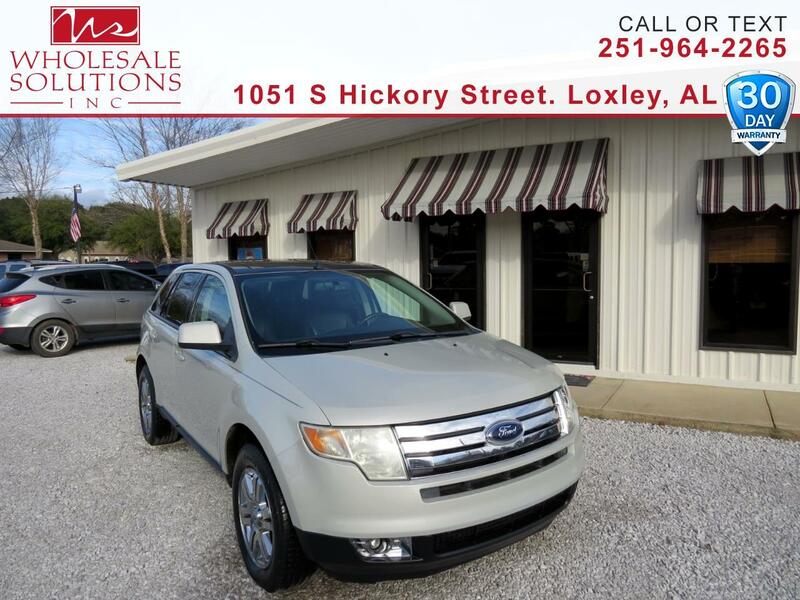 Used 2007 Ford Edge AWD 4dr SEL for Sale in Loxley AL 36551 Wholesale Solutions Inc.
CARFAX One-Owner. *** Clean Car !! ****, ***Financing Available***, **** Great First Car ****, *** Low Payments ***, Sunroof.